Betty is being tormented by apparent hallucinations, the latest of which she refers to as a 'singing violin'. Her stepfather brings her fiancé to see her in this condition, and he tells the young man that there can be no wedding, because Betty is going to be declared insane. The fiancé goes to consult Sherlock Holmes, but he is murdered before he can see the detective. When Inspector Lestrade consults Holmes about the murder, Holmes recognizes the name of the dead man and also of the step-father, who is the lone surviving partner in a large tea and spice business. 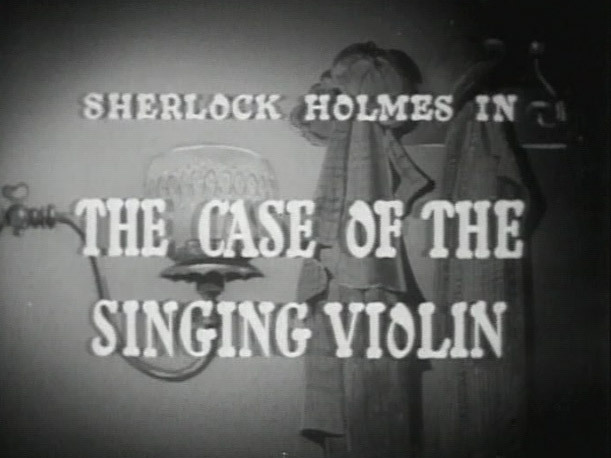 Holmes quickly forms a theory about the murder, and sets out to prove it.